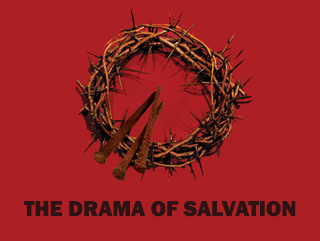 The Drama of Salvation is a survey of the whole Bible story from Genesis to Revelation, showing how the work of the Holy Spirit is of the very essence of our faith. This teaching was originally produced to accompany the bible study course of the same name. You can use the course and the teaching together, or independently as you wish. You do not need to buy the course book to benefit from the teaching.